T-Mobile's notice for the update landed yesterday (note, before the phone was officially released) and Verizon's hit today. 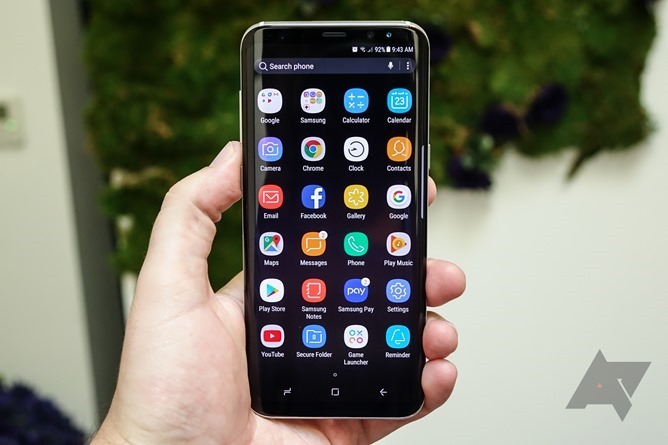 You may have heard about Bixby, Samsung's new device assistant feature that won't even have voice commands in the US at launch. Well, if you were planning to remap the Bixby button to something more... useful, prepare for disappointment. 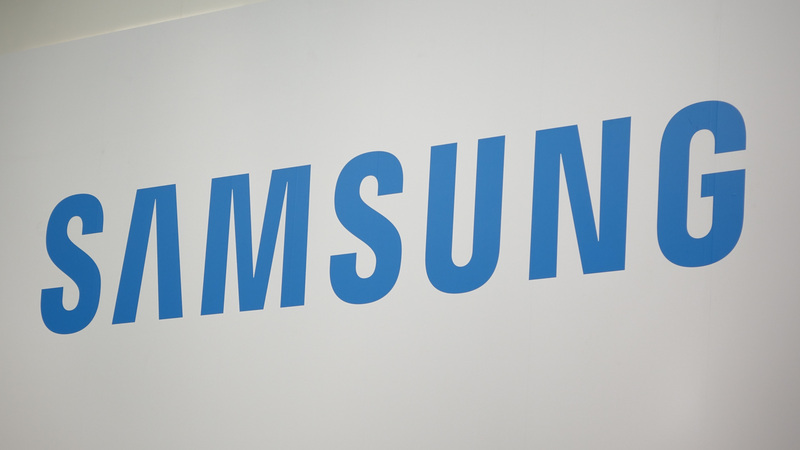 Samsung has reportedly blocked that modification in an OTA update. Well, the Galaxy S8 isn’t even out yet and already the first few software modifications for the device have started dribbling in. 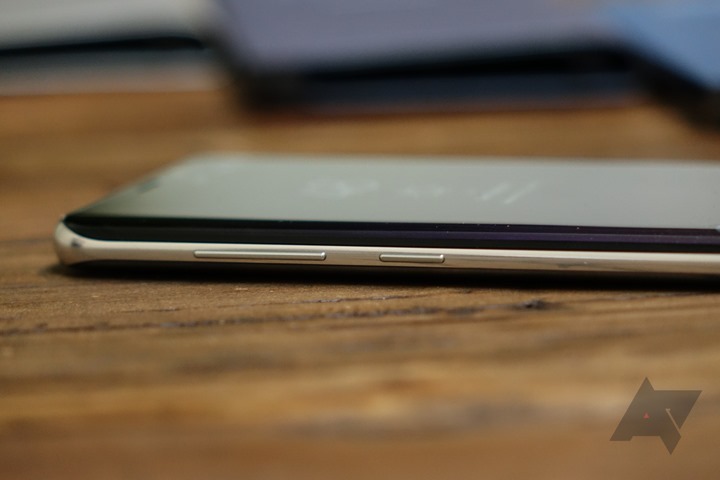 It seems that enterprising redditors have found a way to bring the Bixby button new functionality using the All in one Gestures app, allowing users to remap the key to other applications or inputs, such as Google Now. New rule for 2017: every payment system must work everywhere, or at least be offered for every possible merchant. 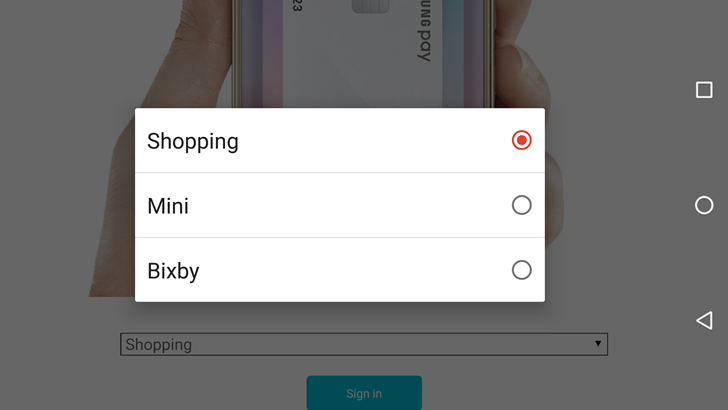 That seems to be the direction that Samsung would like to take, as a new Korean language site for the company has mentioned a different version of its digital payment system, dubbed "Samsung Pay Mini." This payment system would work with any cooperating online merchant, opening up Samsung Pay beyond standard brick-and-mortar transactions, and giving Samsung a lucrative slice of those transaction fees. When a new year begins, sometimes you just want to forget the mistakes of yesteryear. 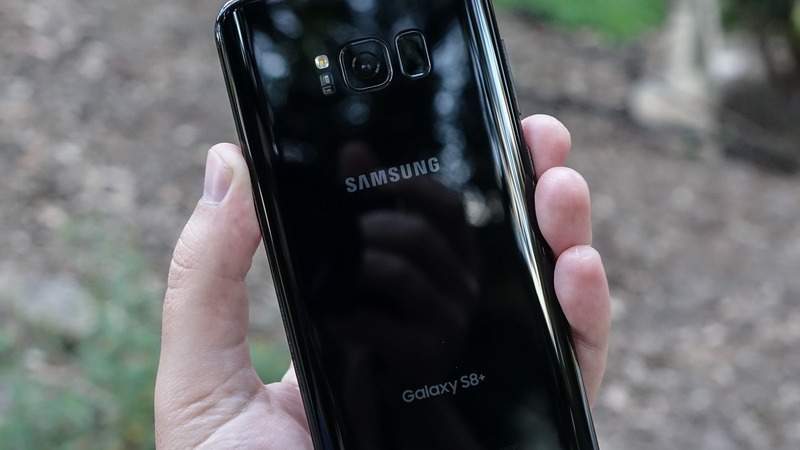 After the Galaxy Note 7 fiasco, some of us thought that Samsung would, or should, ditch the Note brand to avoid any future distrust in the consumer market. Well, it would appear that the electronics giant is not going to do that.